Went to town today just to grab some shopping and something to do! 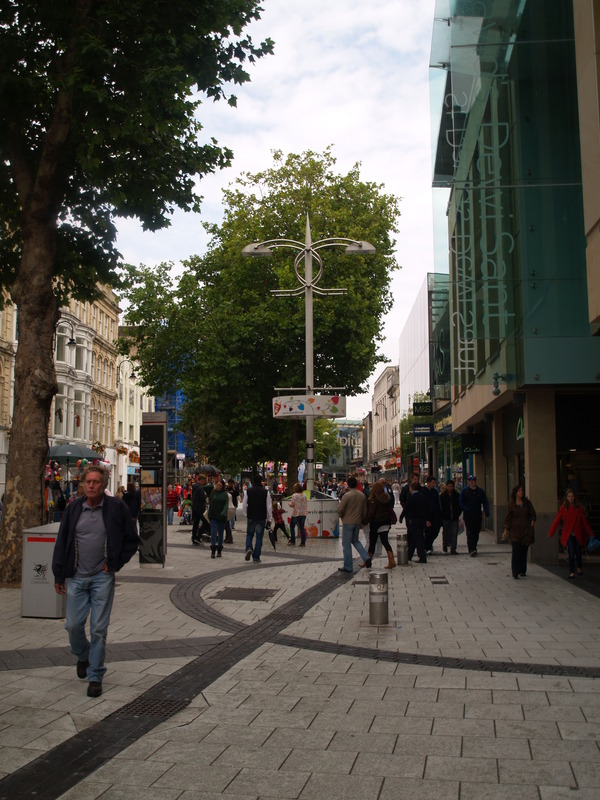 I love my home so much, Cardiff is a wonderful place full of so many different people! Travelling is amazing, but I’ll always love my home.